Hedgehog Boul and Bunny Gou were very fond of playing together. They studied at different schools, but went to one football section. After the workout ended, the hedgehog and the bunny stayed at the stadium and played for a long time at the ball. Sometimes they played robbers or pirates, sometimes just sitting together, eating sandwiches and sharing their favorites with each other. Our fairy tale about friendship tells us that sometimes the ways of friends diverge because of misunderstanding, and then there is only emptiness in their harts. Hedgehog and Bunny have agreed in advance that they will take tennis rackets and play after the football. There was a beautiful autumn season on the street, it was warm, and the trees were pleasant with a beautiful golden color. 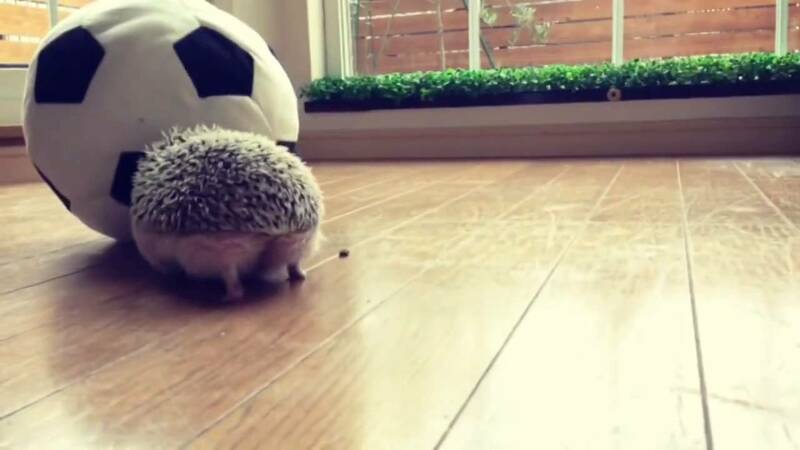 Hedgehog Boul came to a lesson from football earlier, in a locker room he met a new one – the white squirrel Pu. He turned out to be very cheerful, showed his own machines, told about his school a lot of funny stories. 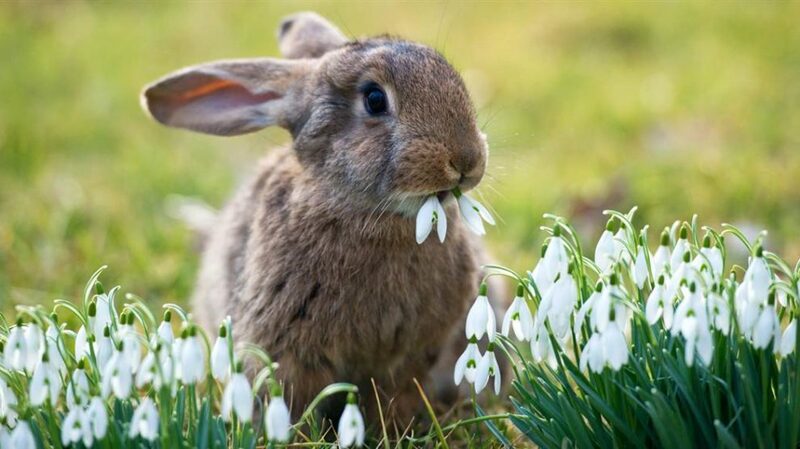 Bunny was a little late for the lesson. After the lesson, Gou was incredibly surprised, because his best friend ran to play table tennis with squirrel, and he completely forgot about it. On the one hand, he wanted to be offended and go home. Never talk to a hedgehog again. On the other hand, he appreciated their friendship so much that they still wanted to hear explanations and apologies. Bunny approached Boul and Pu, who played tennis. They were so enthralled by the game that did not notice Gou. “Hmm,” Gou said, but he was not noticed. Then the bunny became unbearably hurt, he approached Bouley’s backpack and put a half of his sandwich around him. And then he walked home silently. After the game, the hedgehogs and squirrel were said goodbye. Boul came to the backpack and saw a sandwich. He was very pleased, after the game was always incredibly hungry. And Gou have the most delicious sandwiches in the world – with sausage, tomato, cheese and parsley. All this was soaked with ketchup. Upon getting a sandwich, the hedgehog finally felt awkward. He remembered his friend. He looked at the tennis rackets, because he carried them to play with the best friend. A fairy tale about friendship turned into a betrayal. 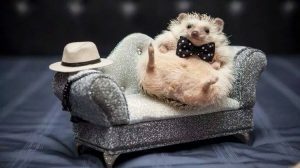 Hedgehog felt very sorry for his act. “An old friend is better than the other two,” Boule said to himself. Then he went to the bunny home, and on the road bought a coca-cola. The door of the house was opened by the mother of the bunny. – Hello, Boul. Gou today is very upset. – I brought his favorite drink to cheer the bunny. – You know, I do not allow to drink cola. – Mom said. – But only today. For the sake of exclusion. After all, such sad days are created for your favorite beverages. Mama Bunny smiled and allowed to go. 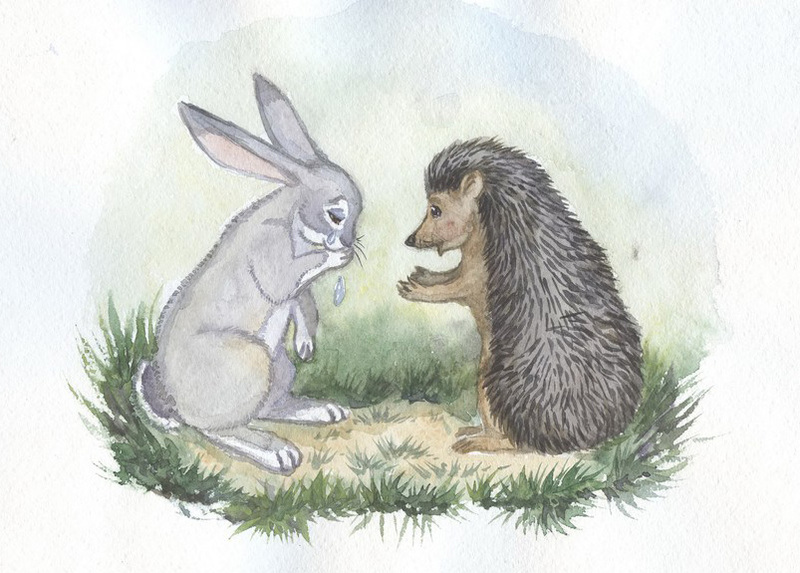 The hedgehog did not have to apologize for a long time before a friend. Bunny listened to Boula’s feelings and realized that he deeply regrets and understands his mistakes. After that, friends drank a stake and watched the tales of friendship for children online, so that they would never quarrel. And on the next lesson of football, they took the ball, because in the ball it was possible to play three with white beards, not to deprive anyone and not offend. Did you liked the fairy tale about friendship? What about your best friend?